Despotz Records is an independent record label based in Stockholm, Sweden. It’s home to an eclectic mix of artists and genres from metal and hard rock to pop and folk. One of our goals is to give artists the possibility to work close to the company and to provide opportunities in Sweden and globally with an international PR, marketing and distribution network. Our innovative team works hard to always be at the forefront on the digital and physical market. 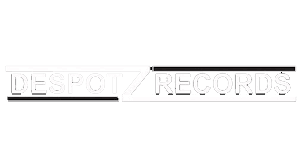 Despotz Records has released more than 70 albums with about 30 artists since the start in 2007.